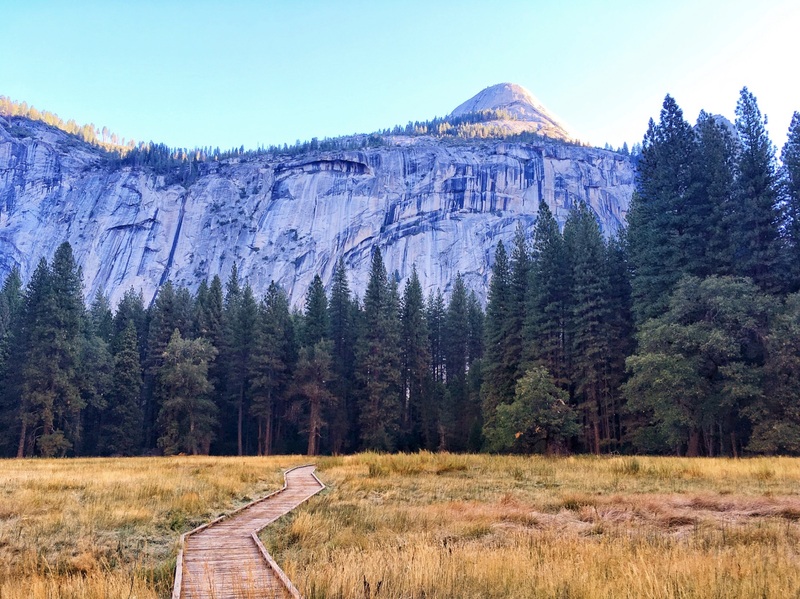 For entrepreneurs and innovators: why pursue consciousness? Spacecubed hosts many regular meetups and a new addition for 2019 is Empowering Consciousness. Spacecubed is pleased to announce that we are hosting the upcoming YOW! Night Perth 2018, with Dr Sam Aaron creator of Sonic Pi, as part of a new partnership between Spacecubed and YOW!. 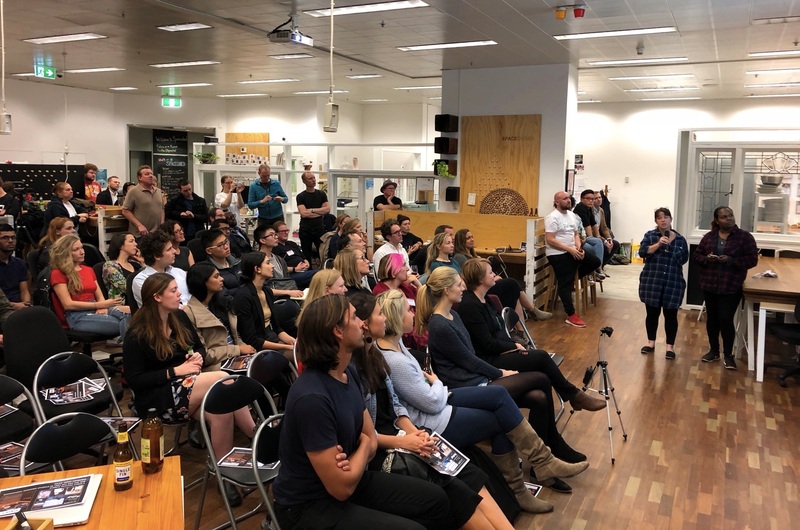 We were delighted to have Executive Director Michele Playfair at Spacecubed on her first visit to WA to find out more about the local dev scene - see below for her take on WA! Michele Playfair, Executive Director YOW! Equity Crowdfunding - A game changer for funding startups? Equity crowdfunding has revolutionised startup finance in the UK. Australia’s crowd-sourced funding regime is finally here. Perth Web Girls, powered by Spacecubed, is empowering women to learn coding by organising free programming workshops and meetups. 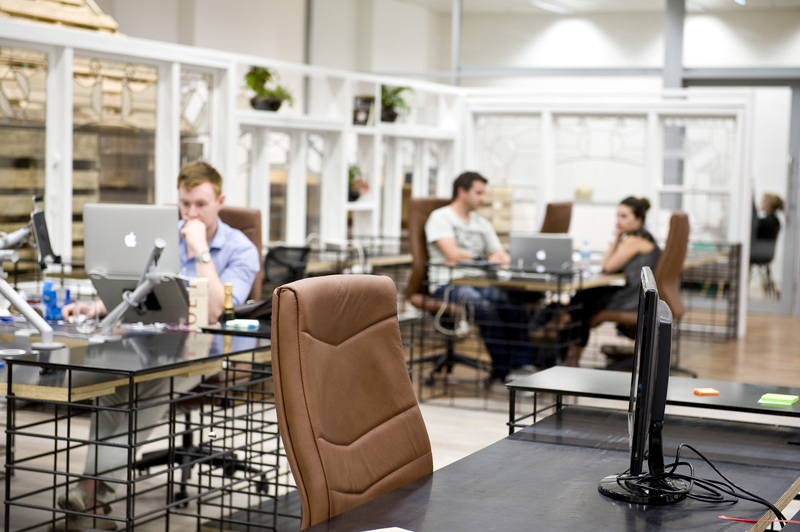 SURGE is the latest way Spacecubed is supporting the wider startup and entrepreneurial ecosystem in Western Australia. Featuring the prestigious World Wide Web conference, WWW2017, and a host international and local conferences and events, the Festival of the Web will cover topics from Big Data, to Web 3D and VR; from Business, Government and technology, to Web Accessibility or the Internet of Things in Mining, Oil and Gas. Today, after a week of over 26 awesome events at both Spacecubed and FLUX, we’re wrapping up West Tech Fest with our second Perth Web Girls of 2016. 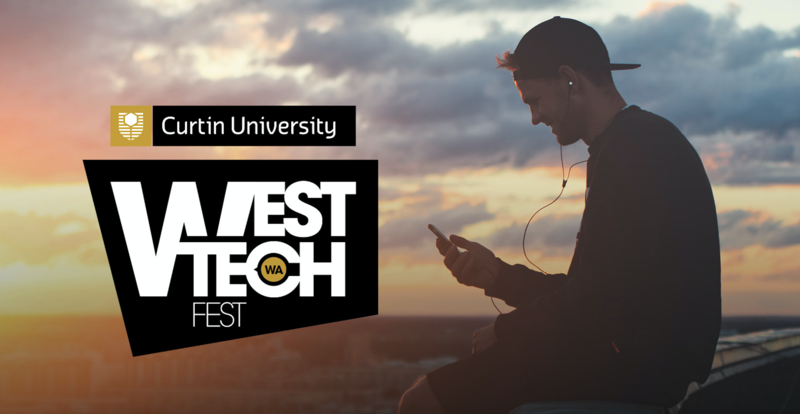 West Tech Fest is back and this year it promises to be bigger and better than ever before. Perth’s largest tech festival will take place from the first week of December (4th until the 10th), showcasing Perth’s brightest tech, entrepreneurial, startup, educational and business talent, and attracting some of the world’s leading experts in these respective fields. We've got some world class speakers with some world class events this year at West Tech Fest. Kleenheat, a subdivision of Wesfarmers Limited, recently held their special Innovation day in the RAC Think Tank to focus on new opportunities and find exciting new ways to bolster customer experience. This week is Mental Health Awareness Week. From the 8th until the 15th of October, we are joining forces with the broader community and standing as one to raise awareness for Mental Health and wellbeing. At Spacecubed, we're always looking for new and exciting ways to bring our community together. It's often said, that 80% of any message is retained in social settings, so in terms of networking, what better opportunity to network and establish key contacts than over a champagne at Melbourne Cup? With just a week to go until GovHack Perth 2016, we’ve decided to share with you some insight into the data that you can expect to find, use and innovate at the event. 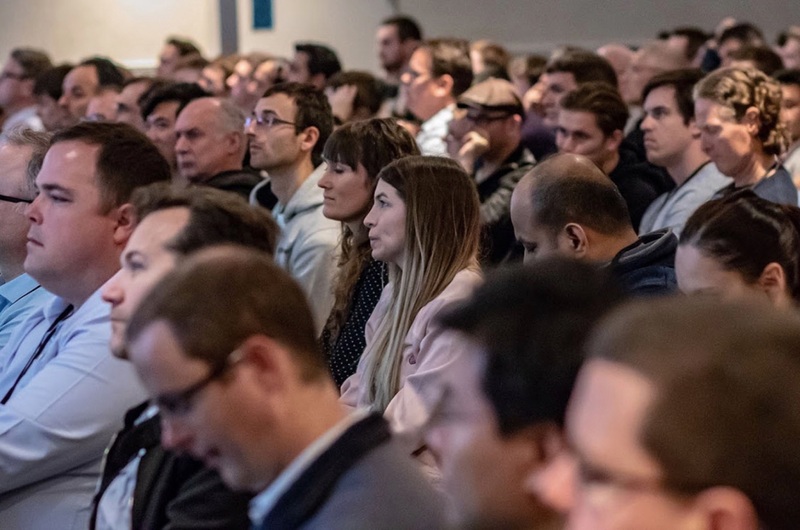 On top of new government agencies delivering unseen before new and exciting data, there will also be a GovHack first taking place at this year’s event held at FLUX. 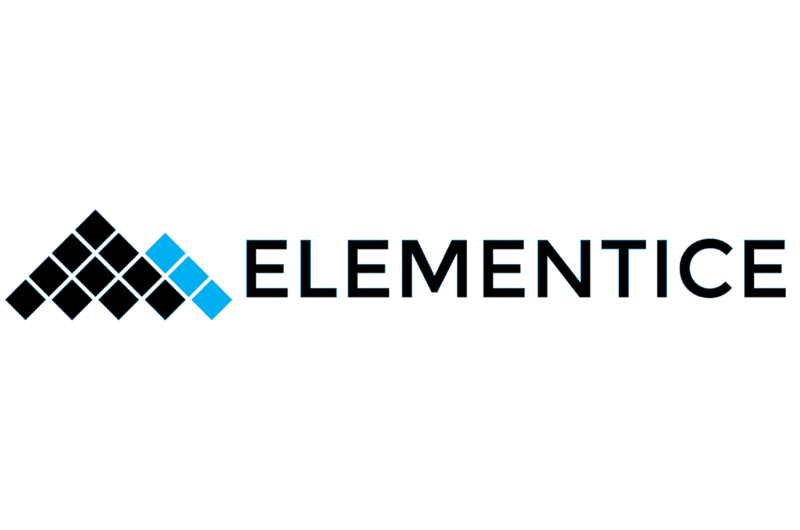 Scarily named and intrusively sounding, yet productive in nature, if you haven’t attended a hackathon, or if you don’t know what one is, we can highly recommend you attend this one. 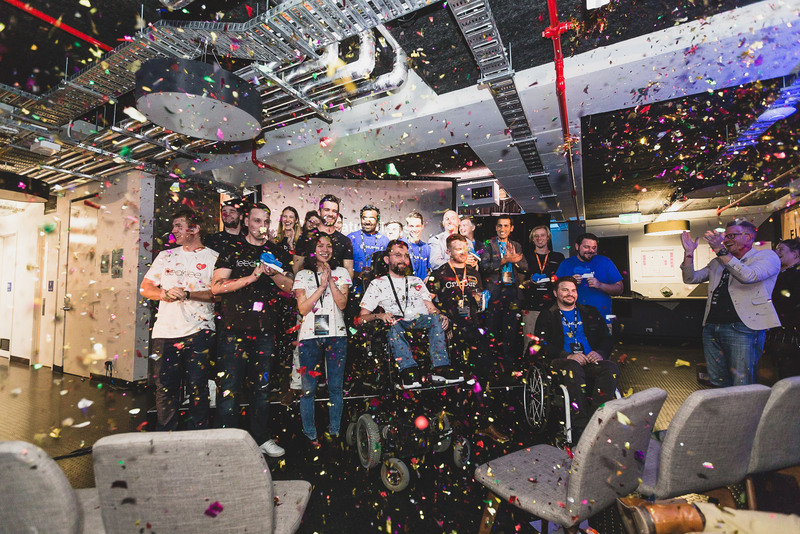 This weekend, FLUX hosted its first hackathon and Perth’s biggest GovHack ever, seeing over 175 registrations, and 128 participants to the event. This event in particular was something special, as over 400 people have now been part of all events held at FLUX in what’s only its first week of being fully open. Last week, Spacecubed and HBF held the first of three scheduled HBF Activate masterclass sessions as part of the programmes design phase, presented by Andrew Hall. Ideas can come from anywhere: be it a part-time hobby in someone’s garage, a heated planning session over the kitchen table, or at the local university’s funded incubator. However, ask any venture capitalist and they will tell you: ideas and people willing to work hard are easy to come by. But, the process of maturing an idea (no matter how brilliant) into a successful business, that’s the difficult bit. The WA Startup Ecosystem Report 2015, estimates the potential economic impact of disruptive digital and internet technologies on WA’s economy in 2025 as high as $76 billion per annum (25% of Gross State Product) and says now is the time for WA entrepreneurs to create change. 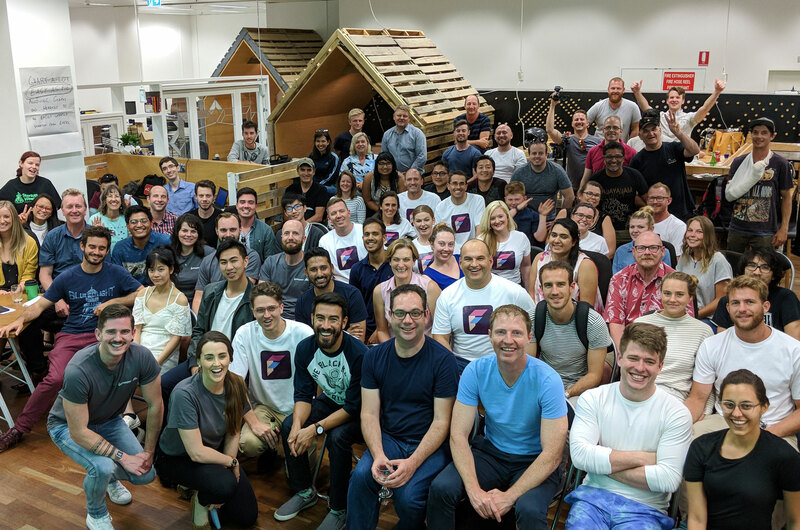 On Tuesday, we had over 70 people attend the much-anticipated launch to witness Assistant Minister for Innovation Wyatt Roy swing the sledgehammer for the official groundbreaking of FLUX. Join John Kat from UK trade and Investment for a special lunch time learning session on Wednesday, February 17th in the Level 9 board room. Lunchtime Learning: When is Tech Patentable? 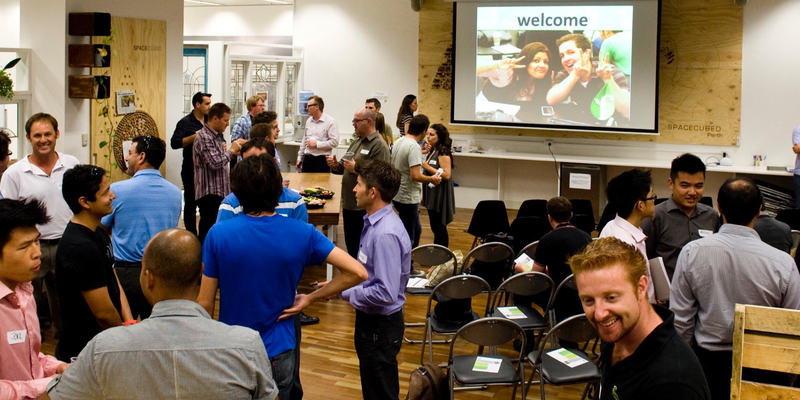 Griffith Hack has partnered with Spacecubed to offer a monthly popup for 2016. IP Amplifiedwill be run on the last Friday of every month. (Directly after the Spacecubed members breakfast). IP Amplified offers our insights and discussions on relevant topics happening within the Spacecubed community. 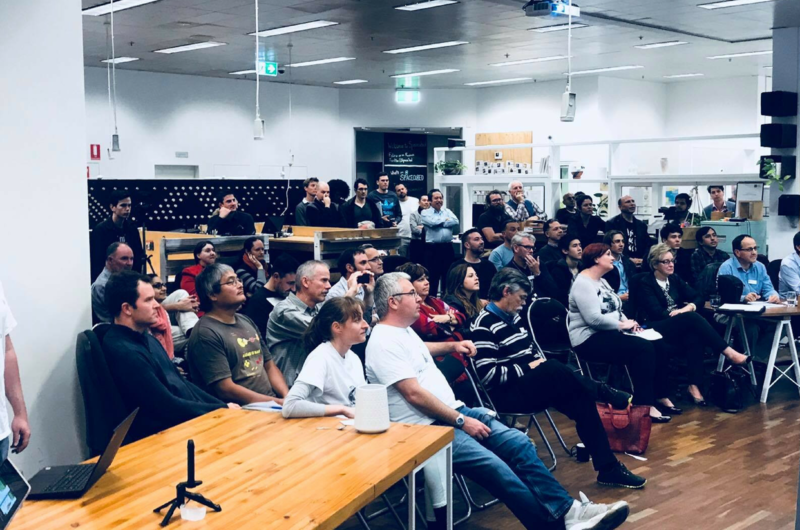 Spacecubed is partnering up with muru-D and Pollenizer to bring you a night of 3-minute pitches on October 15th for a chance to win a fastpass to the interview stage of the selection process for the third muru-D Sydney accelerator intake. If you have questions about the federal government’s direction on innovation strategy, keep Tuesday 15 December from 5:20-6:30pm free. 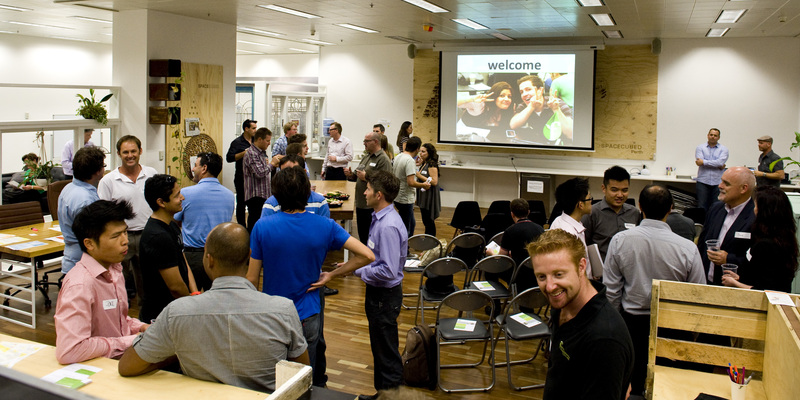 Head into OzAPP Awards and West Tech Fest this week. “The Asia Pacific region is a great source of innovation in the digital space”. After the highly successful program in 2014, Spacecubed has teamed up again with RAC to launch the second round of RAC SeedSpark. 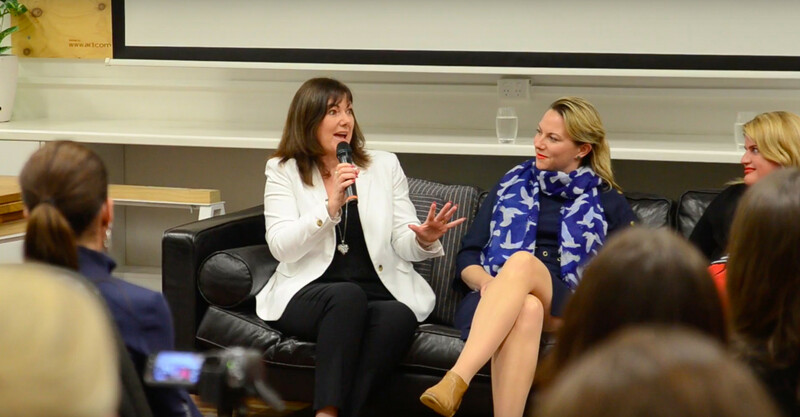 How did you decide to get into running workshops for women? “Am I being tough? No. 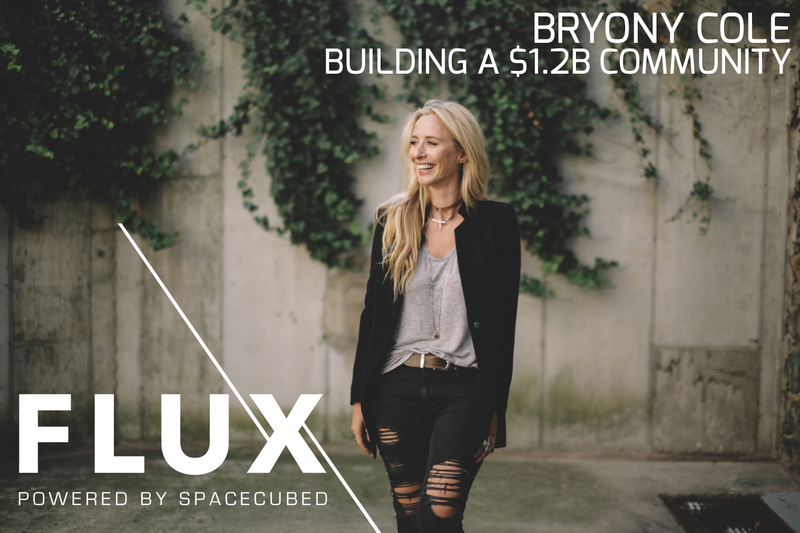 I am just not being as gushingly kind as everybody else.” Fans of Shark Tank Australia will recognise these words from Entrepreneur and Investor, Steve Baxter, who Spacecubed is thrilled to be hosting a members-only event with: 8am, Wednesday 8 July.